Gosh, I can't believe it's already April. Are you feeling the months fly by, too? 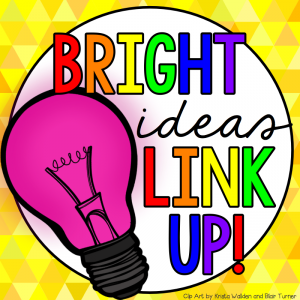 The Bright Ideas Link Up is back with some more great ideas that might just make your life easier! This month, I want to tell you about something I liked to do when I was having my students work on projects, like craftivities. I found my kids worked best when they had a sample to look at. If I created the sample, it was sometimes intimidating to my students- even though I am in no way an artist. In fact, I always said I needed a ruler to draw a stick figure. I used to ask students to donate their work after it is assessed and returned. However, I found most kids wanted to keep their projects because they were proud of their hard work. So I liked to ask my kids who were fast finishers - accurate fast finishers - to "make one for me." I always gave them the option to say no and instead complete one of the other allowed choices for those who finished, but there was usually at least one student who would be happy to make another. I saved this extra project for my sample for the next year. 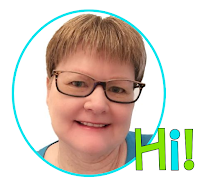 If you enjoyed this Bright Idea, please consider visiting my Teachers Pay Teachers store and joining me on Facebook where I share more great ideas. I know just the student who would be willing to make an extra! Thanks for the idea! 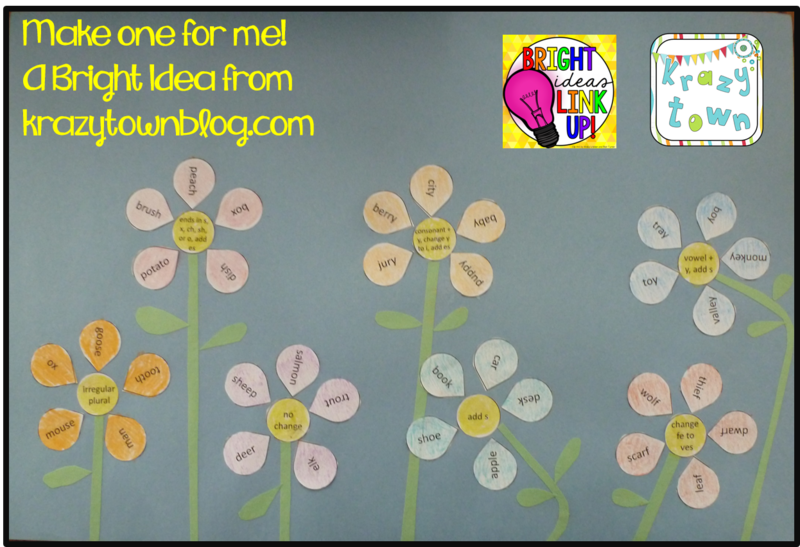 Having your students "make one for you" is a great idea! Thanks for sharing, I will try this- it makes it easier to get a student sample that you don't have to grade and return! This is a great idea! I always want and NEED samples for students, too, but I found the same problem that you did - kids want to keep their work. Your idea is wonderful! Thank you!